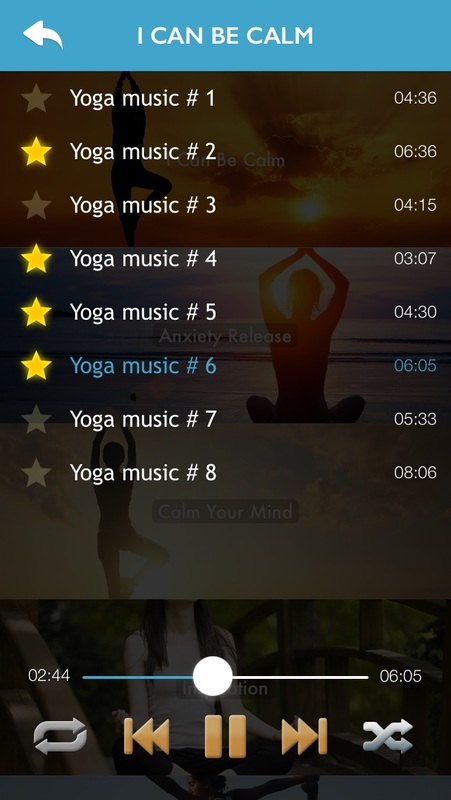 Introducing the ultimate yoga app. 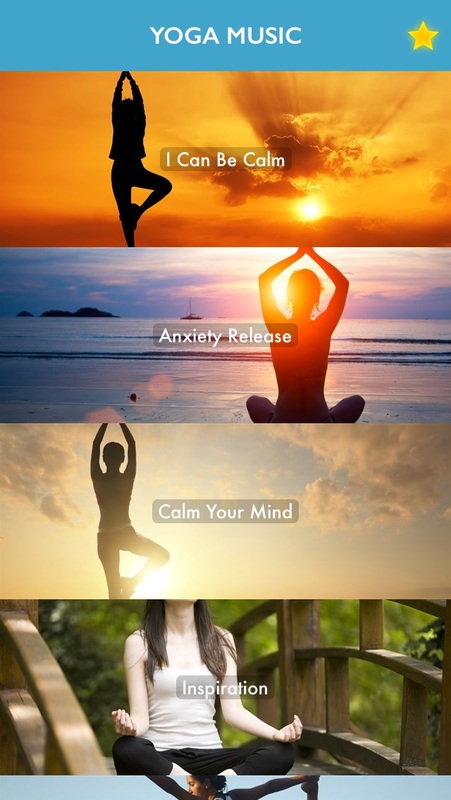 - Practice yoga anytime, anywhere with the app! 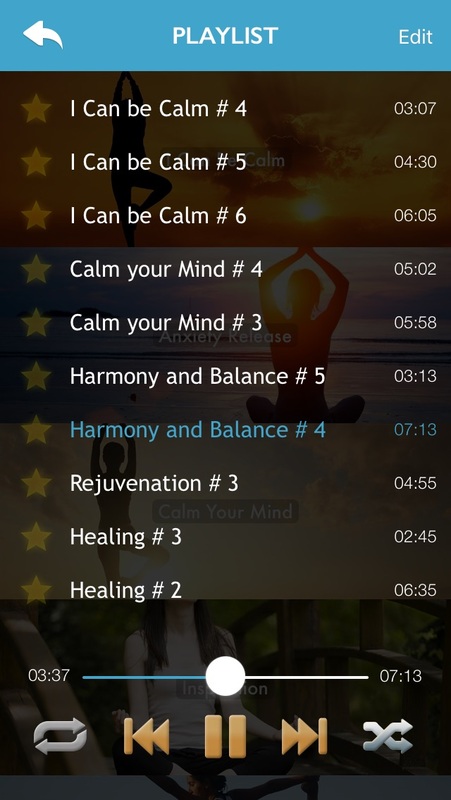 - From beginners to expert yogis, you’re always just a tap away from a completely personalized yoga session. - Whether you’re traveling, can’t make it to the studio or simply prefer the comfort of your own home, just grab a mat and begin.